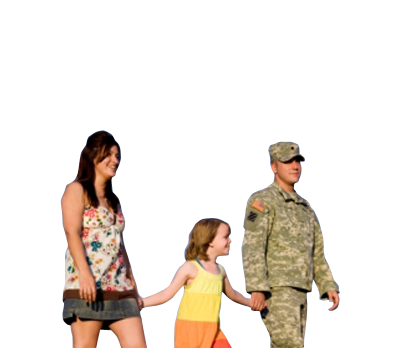 Navarre is an exceptional place in Northwest Florida, and has gained the nickname of “Florida’s Best Kept Secret.” Many military defense contractors, beach enthusiasts, entrepreneurs, and nature lovers move to Navarre for new opportunities and a different way of life along 12 miles of white sand beaches. 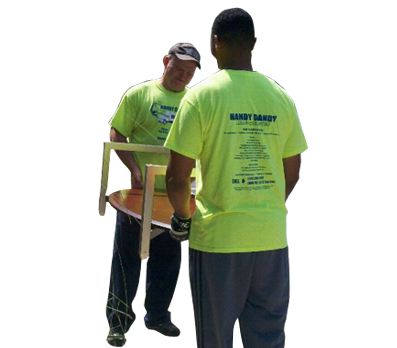 Handy Dandy Moving Service provides the top moving services in the area. 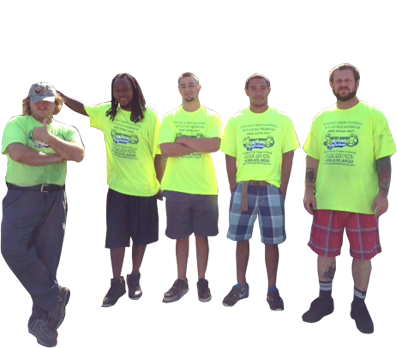 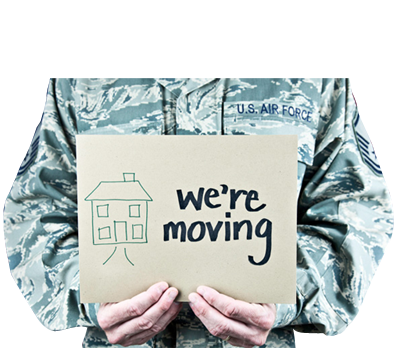 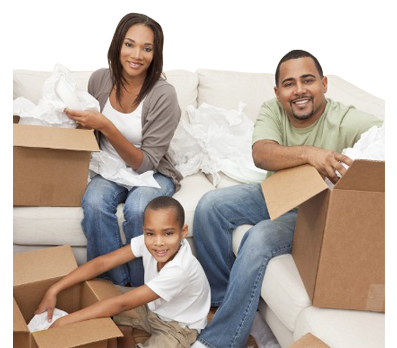 Our experienced and professional movers in Navarre can help make moving less stressful. 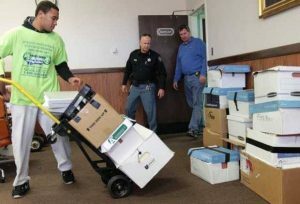 Residents and vacationers that move to Navarre can enjoy ocean activities, and families can settle in to the top-rated Santa Rosa School District instead of worrying about moving logistics. 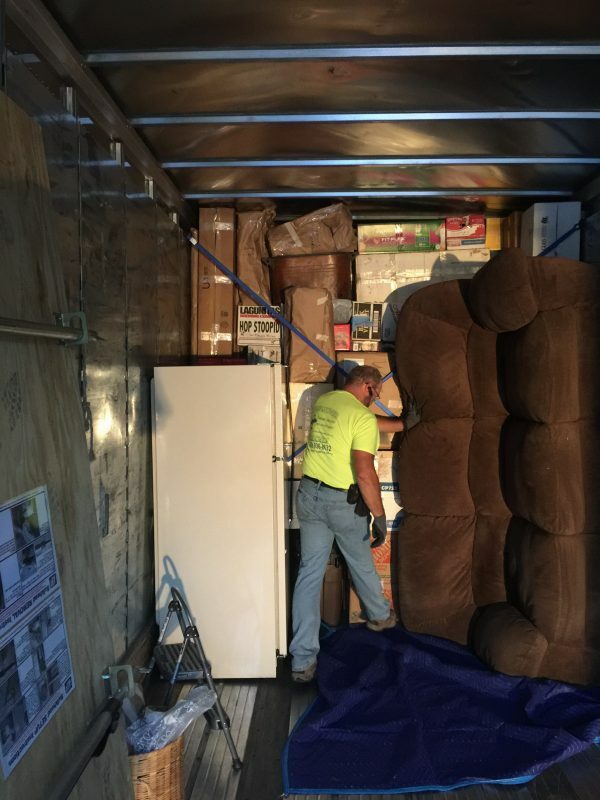 Our movers in Navarre have a simple goal. 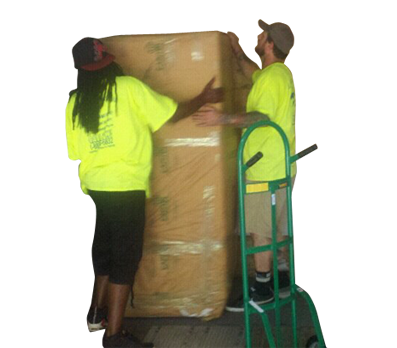 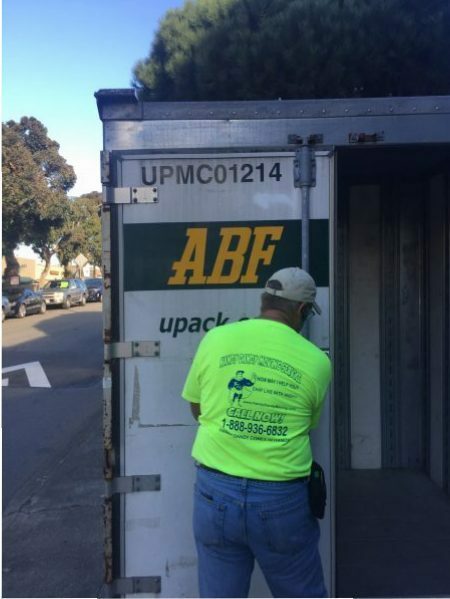 We will make almost any type of moving as easy as possible, from moving furniture in a commercial space to organizing long-distance moves. 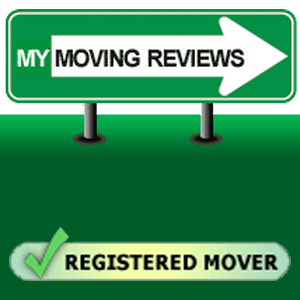 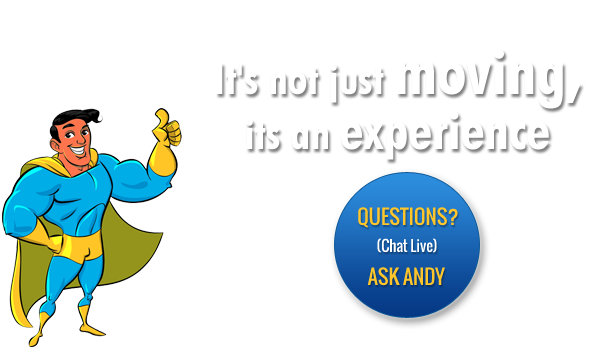 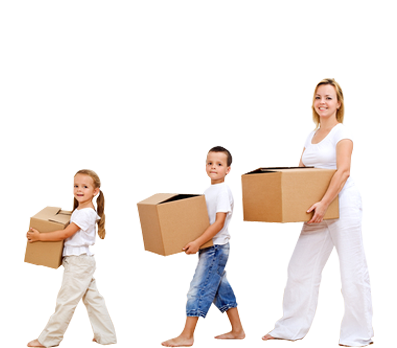 Find out how much better moving with Handy Dandy Moving Service in Navarre can be. 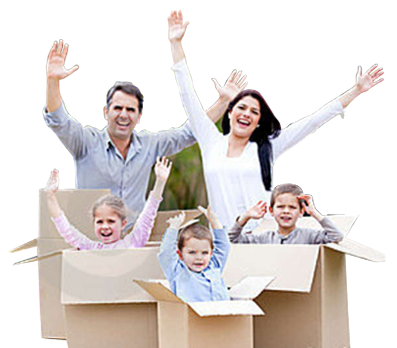 Take the stress out of moving, and enjoy a new life on the beach. 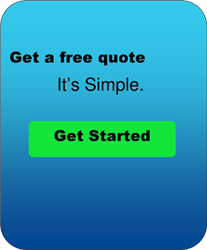 Contact us at 850-299-4412 to learn more today.